Below are links for the user guides for the products that Callnet supports and manages. 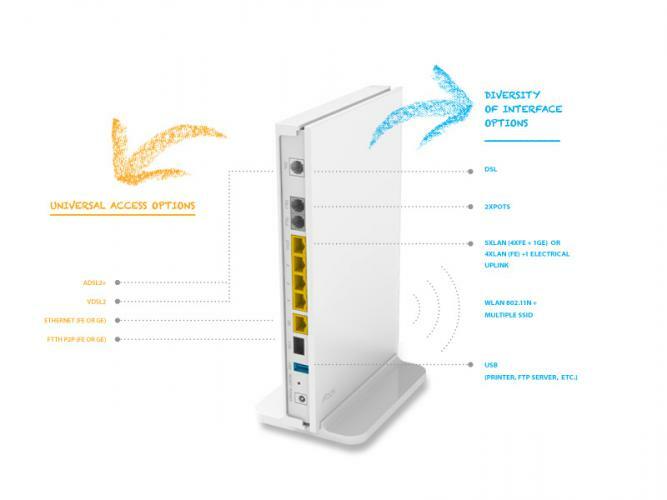 Callnet has chosen the Innbox V50U VDSL2 router for its standard of delivering ADSL2+, VDSL, and UFB or fibre. With two analogue ports for your cordless phones, this feature-packed router makes the VOIP solution workable in all business situations. By introducing the latest VDSL2 technology, Callnet can offer connections of up to 100 Mbps downstream with the latest VDSL2 technology. Furthermore, Innbox V50u enables multiple profile arrangement to gain symmetrical or asymmetrical connections from CO or remote access module deployments and to provide desired bandwidths even on longer subscriber loops. 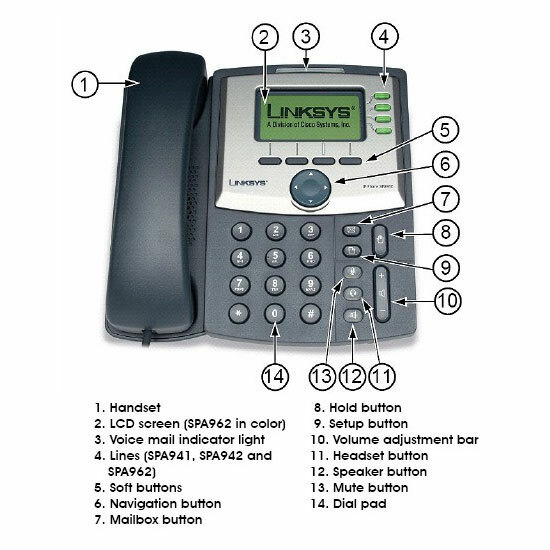 Part of Cisco Small Business IP Phone Series, the Cisco SPA922 IP Phone is a great, upgradeable option for any home office or small business using a hosted Internet telephony service, an IP PBX, or even a large-scale IP Centrex deployment. In addition to its hundreds of features, the single line can be configured as a unique phone number or extension, or can share a number that’s assigned to multiple phones. Power over Ethernet (PoE) eliminates the need for an additional power source.